If you have a something you wish to convey that would help to improve our broker network, I want to hear from you. 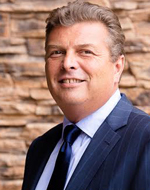 My name is Michael Krein and I am the President of NRBA. We are a dedicated group of brokers here to serve our clients and hold all our fellow brokers to the highest of standards. I want to hear from you personally. 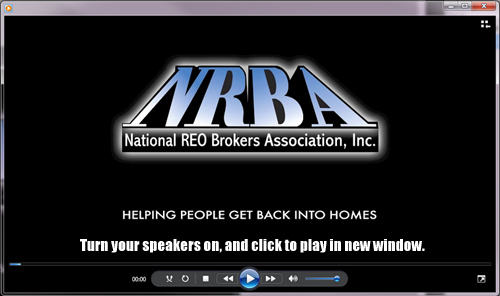 You may contact me at 702-480-1815 by phone or email mkrein@nrba.com . I am looking forward to speaking with you! Our mission is to bring together the nation’s best-qualified professionals in the real estate industry together with financial institutions, servicers, outsourcers, hedge funds, lenders, investors, developers as well as the individual and assist them with all aspects of default management. Together we strive as a whole to create, develop, and maintain meaningful relationships with our clients and within our membership that will last a lifetime.